Willoughby is located on the lower North Shore of Sydney, New South Wales. Just 8 kilometres north of the Sydney central business district. 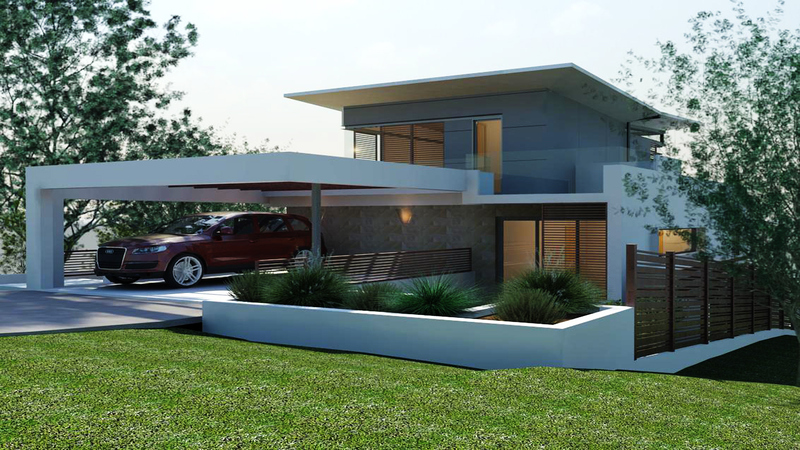 Property in this area is predominantly high end with tasteful restorations and contemporary new builds. As the appointed architects, there was a need to be in keeping with the very high standard of homes in the area and maximise the site which had elevated city views.